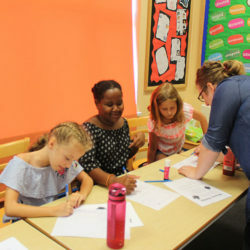 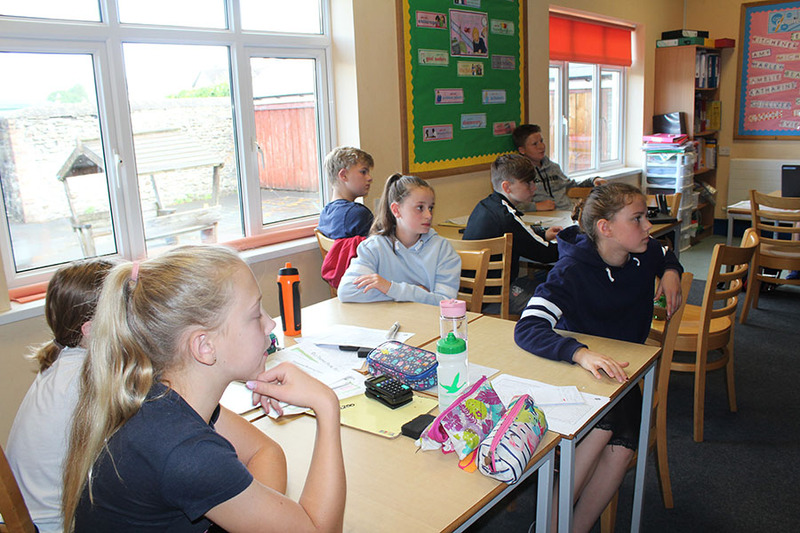 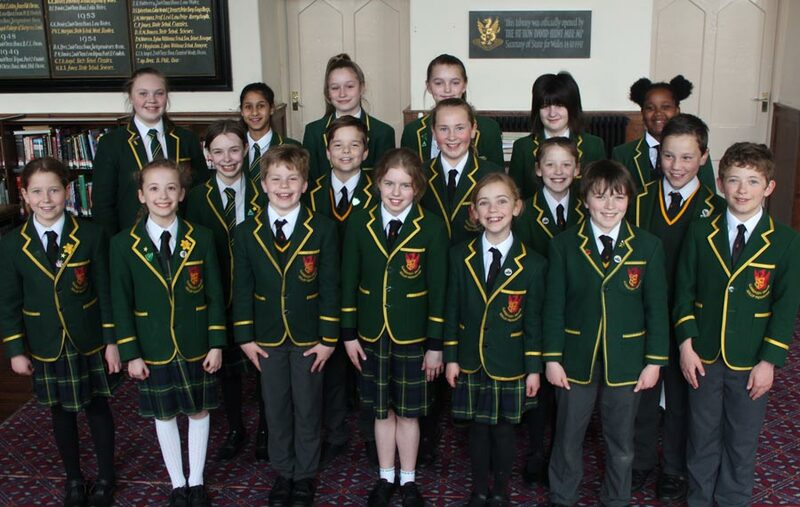 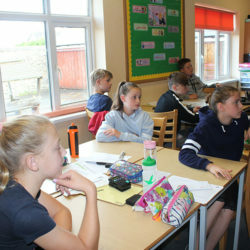 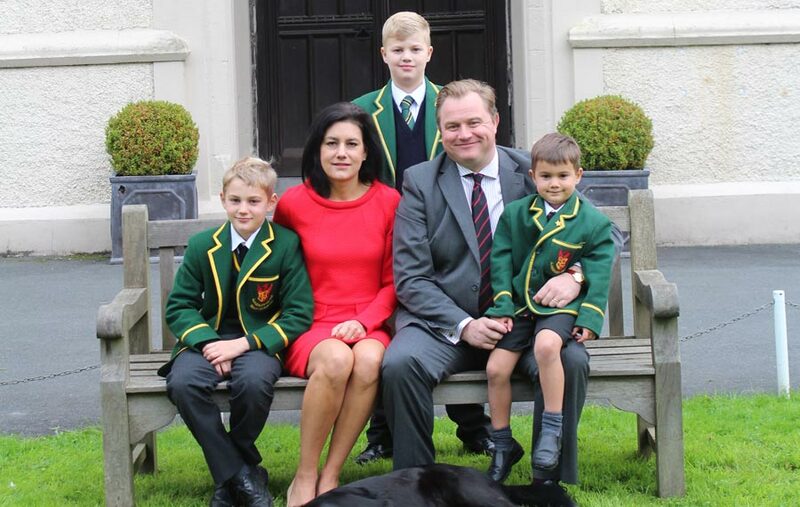 Prep School pupils were back at school for a week during the summer holidays to attend a range of English and Mathematics refresher classes. 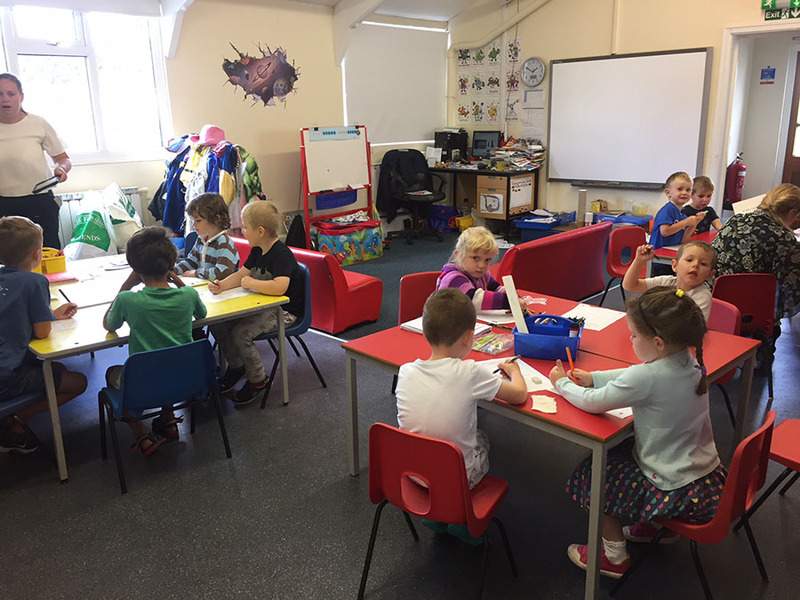 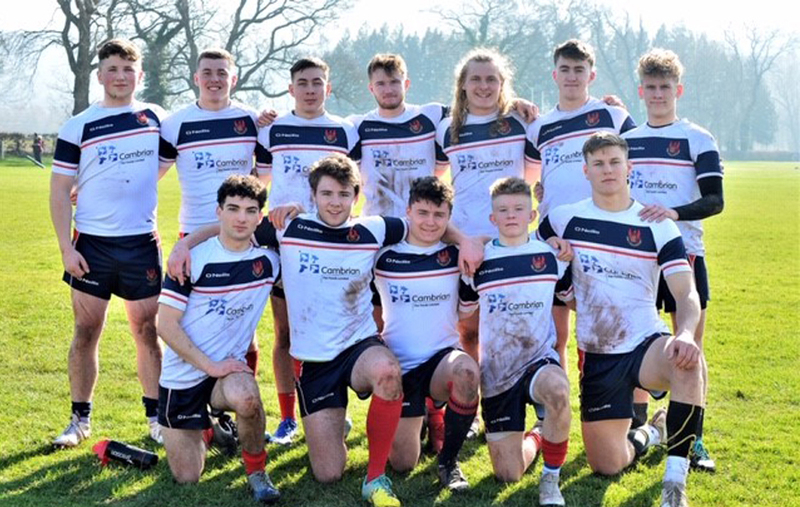 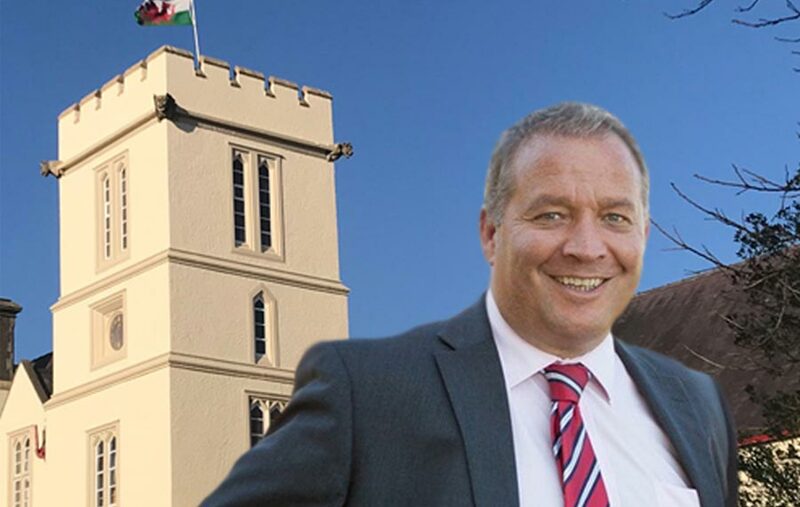 This initiative is aimed at minimising the ‘lost ground’ that often occurs during a long break where essential skills can sometimes be forgotten. 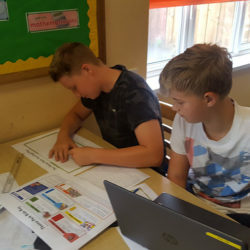 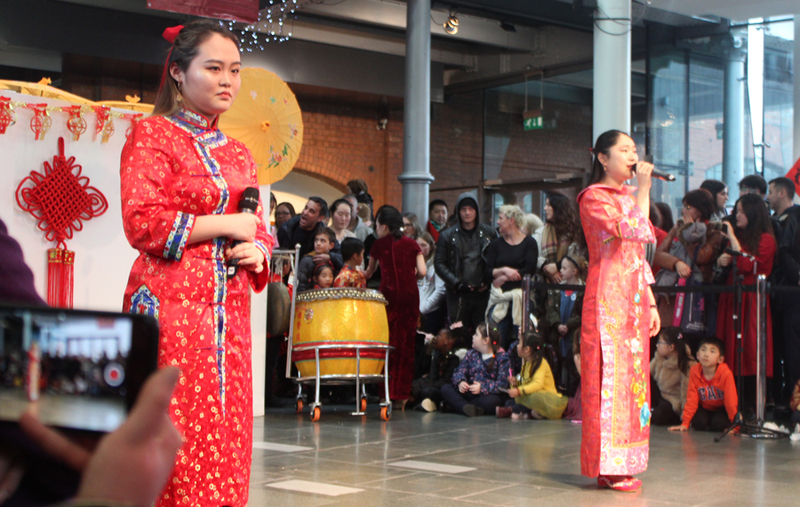 Our pupils were given the opportunity to complete a range of fun and interesting literacy and numeracy based tasks through a variety of week-long projects. 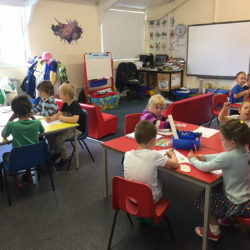 Pre-Prep pupils’ project was Starry-Eyed Stan following an ‘under the sea’ theme. 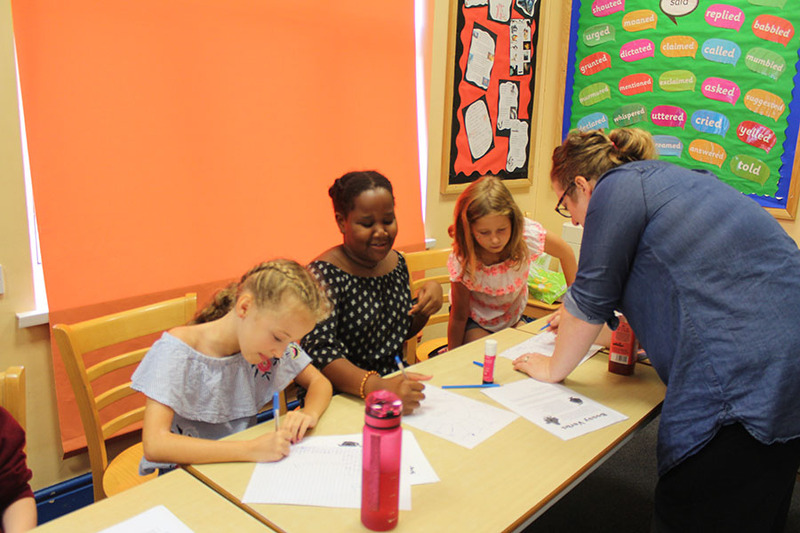 Pupils in Years 3-5 focused on the Roald Dahl classic George’s Marvellous Medicineand older Prep pupils created business plans, marketing materials and financial budgets for their very own theme park. 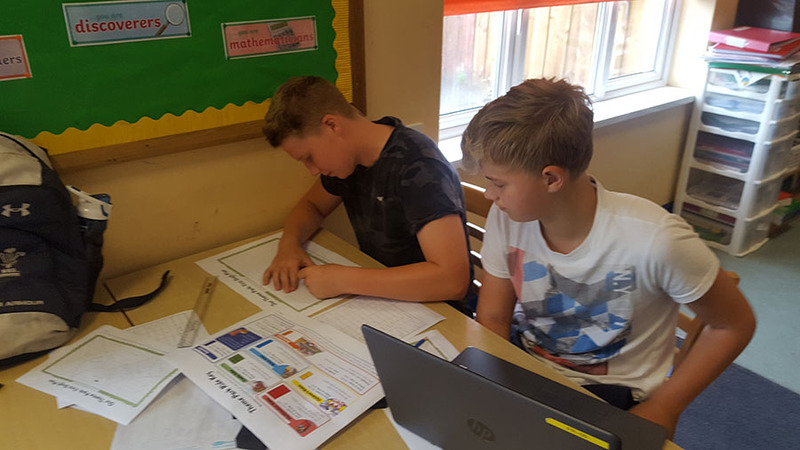 Digital literacy skills were developed by using a variety of apps and software to research information and create documents and there was an opportunity to cook, make smoothies and even measure the length of a great white shark! 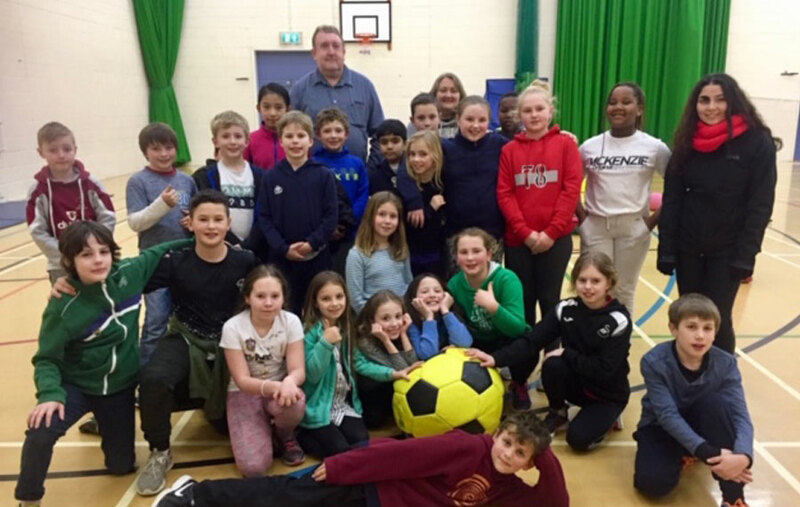 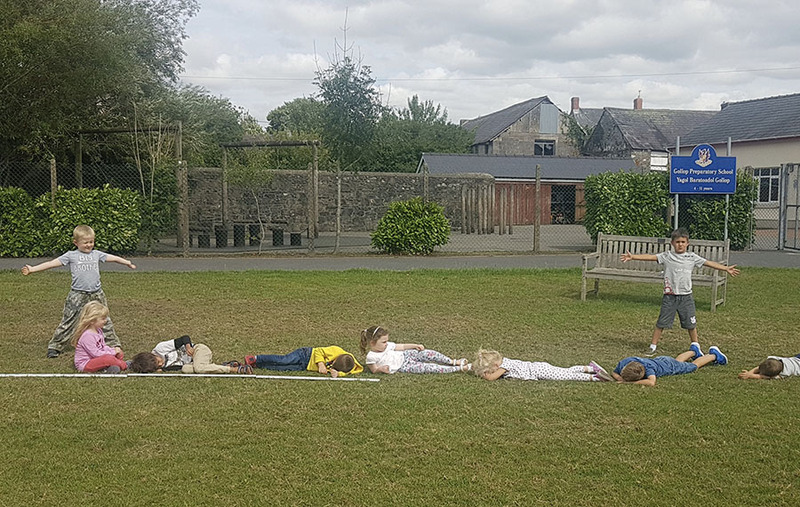 At Llandovery Prep School learning is fun and all pupils met up with their school friends both in the classroom and the playground throughout the week.